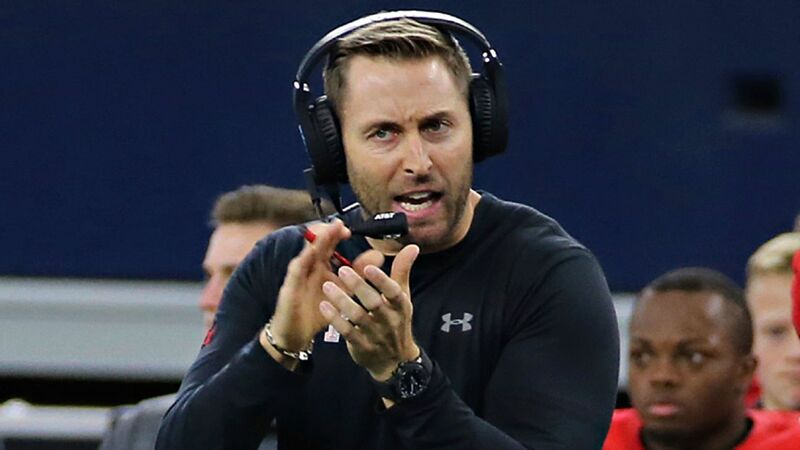 The USC Trojans have hired former Texas Techhead coach Kliff Kingsbury to be their offensive coordinator and quarterbacks coach, the school announced Wednesday. Kingsbury, 39, replaces Tee Martin, who was dismissed by coach Clay Helton as the Trojans' offensive coordinator last week. "We are very excited to welcome Kliff to the Trojan Family," Helton said in a statement. "He is a brilliant offensive mind and is on the cutting edge of the game today. His offenses have consistently been at the top of the college football statistical rankings. With the talent on our team, along with his leadership and coaching, I truly believe that we can take our offense to new heights." Despite being fired at Texas Tech, Kingsbury is regarded as one of the top quarterback coaches and offensive minds in the game. Before accepting the USC job, he was being pursued by multiple NFL franchises, according to sources. Kingsbury recruited, signed and developed Kansas City Chiefs quarterback Patrick Mahomes, who went from being a lightly recruited three-star high school prospect to the NFL's top young passer. Until this past season, Texas Tech had ranked in the top three in the Big 12 in total offense, including No. 1 in the country in 2016 during Mahomes' final college season. Before taking the head job with the Red Raiders, Kingsbury was the offensive coordinator and quarterbacks coach at Texas A&M, where he worked with 2012 Heisman Trophy winner Johnny Manziel. Kingsbury also coached Denver Broncos quarterback Case Keenum while at the University of Houston. At USC, Helton will entrust Kingsbury to reinvigorate a Trojans offense that finished next to last in the Pac-12 this year. That played a big part In USC finishing with a 5-7 record -- its first losing season since 2000. As part of USC's staff shakeup, which included Martin's dismissal, Helton also fired defensive line coach Kenechi Udeze and defensive backs coach Ronnie Bradford. Quarterbacks coach Bryan Ellis also left the staff to become the offensive coordinator for Helton's brother, Tyson, at Western Kentucky. Last week, Texas Tech hired Utah State head coach Matt Wells to replace Kingsbury. Is Kingsbury a good fit for USC? 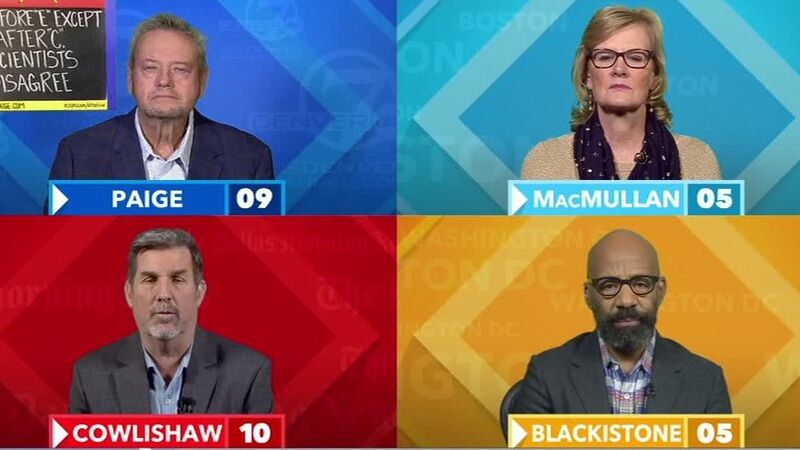 The Around the Horn crew breaks down if Kliff Kingsbury is a good hire as the new offensive coordinator for the USC Trojans.